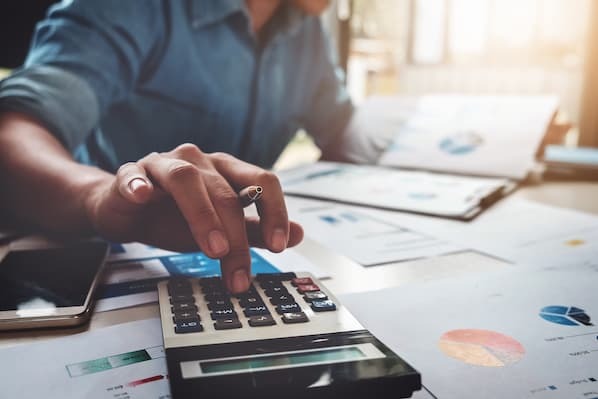 The Rule of 78 is a quick math equation that estimates a full calendar year’s revenue for businesses that charge recurring, monthly fees. Using the rule is easy. Simply multiply the amount of new revenue you plan to bring in each month by 78, and viola: You have the total revenue earned in a 12-month time span. Of course, this model assumes you bring in only one new client each month, and that each client pays the same fee every month. Why 78? Let’s break it down. If you acquire one new customer in January, you’ll make the initial revenue x 12, for each month of the year. For example, if you charge $1,000 per month for your product or service, you’ll earn $12,000 in revenue for a client sold in January (assuming you retain this customer for a year). Similarly, for a $1,000/month client signed in February, you’ll earn $11,000 in revenue for the calendar year. So if you bring in just one new client each month, you’d make $78,000 for the year. The most practical way to implement the Rule of 78 is through sales quotas. If the VP of sales wants to bring in $1,000,000 of new revenue in 2015, simply reverse the process and divide $1,000,000 by 78 to get a requisite $12,821 monthly revenue. If there are five sales reps, divide $12,821 by five, resulting in a monthly sales quota of $2,564 for each rep.
For a visual explanation of the Rule of 78, check out the infographic below.